Remember, once you have redeemed a code or bought an app, any subsequent downloads of that same app are free. I made a tool that makes it really easy for developers to distribute promo codes. It will automatically take you right to iTunes to redeem the code. Thanks for it. Very helpful for the first time who want to redeem the gift card. Hey, this tips is very helpful. Willingly I also add some different tips with you. May it helps others…. 1. On your device, tap iTunes Store, App Store, or iBooks Store. iTunes Store Gift Card amounts are credited to your Apple ID, so you can use them in any store as long as you sign in to each store with the same Apple ID. 3. Sign in with your Apple ID. 4. Tap “You can also enter your code manually.” In some countries, you can redeem gift cards using your built-in camera. 5. 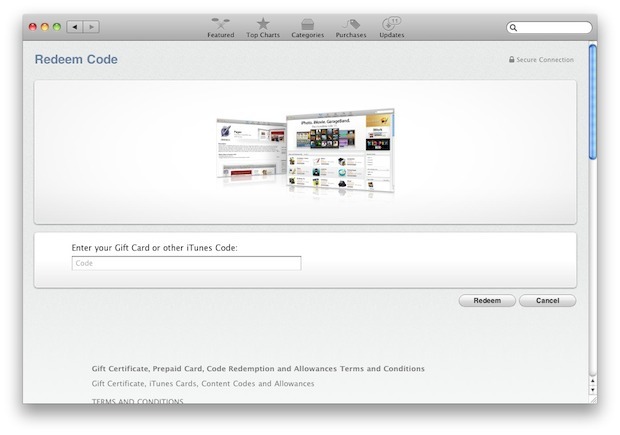 If you have an iTunes Store Gift Card, enter the 16-digit code, which starts with X, from the back of the card. After you redeem an iTunes Store Gift Card card code, your iTunes account balance automatically updates.